Situated in a trendy location in Bali, beautiful beaches are just steps away and local fine dining restaurants offers up some of the finest cuisine in the country. Upon entrance to Kamuela Villas Seminyak you will immediately greeted by the friendly staff that will ensure your entire stay is incredibly pleasurable. 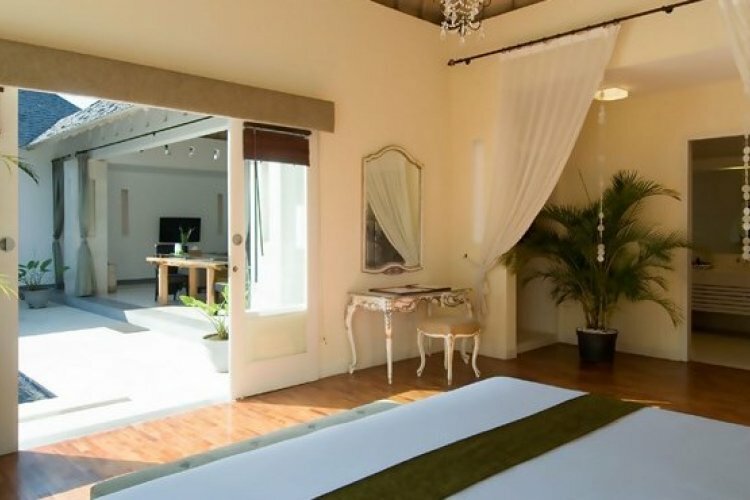 Each villa is beautifully appointed; couples will perfectly slip into life in the One Bedroom Villa, whilst the Two Bedroom is a gorgeous retreat for friends and families. Each has a private swimming pool, surrounded by greenery and lovely garden furniture. Dine under the stars at the large outdoor table and finish the day in your deluxe queen size bed. Staying at the villas will provide guests with 24 hour butler service. Your personal butler can assist you with unpacking, arranging tours and outings and serving you breakfast in your villa. This is such a special feeling, allowing you to completely relax during your stay in Bali. For group stay, the staff will assist you in hosting your own BBQ dinner, allowing you to have some private and enjoyable time as family or friends. You can cook up your own treats or have one of the resident chefs give you a personal cooking class. 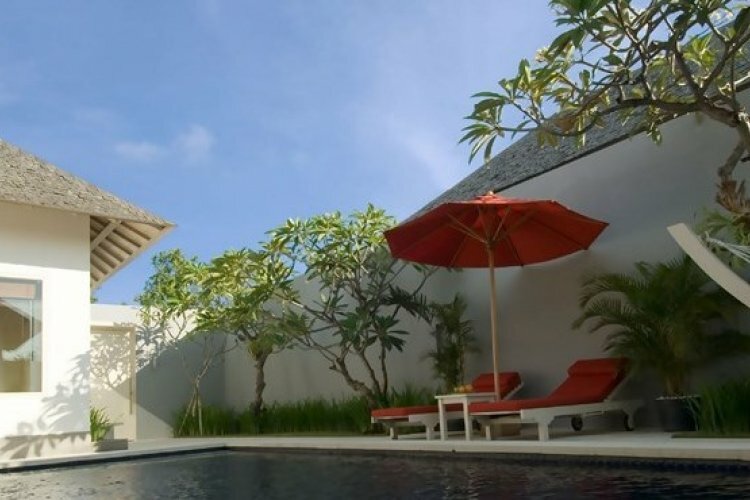 A stay at Kamuela Villas Seminyak will provide endless memories in this serene environment. Whether it be as a couple or a group, the staff push to give you a seamless and satisfying experience.